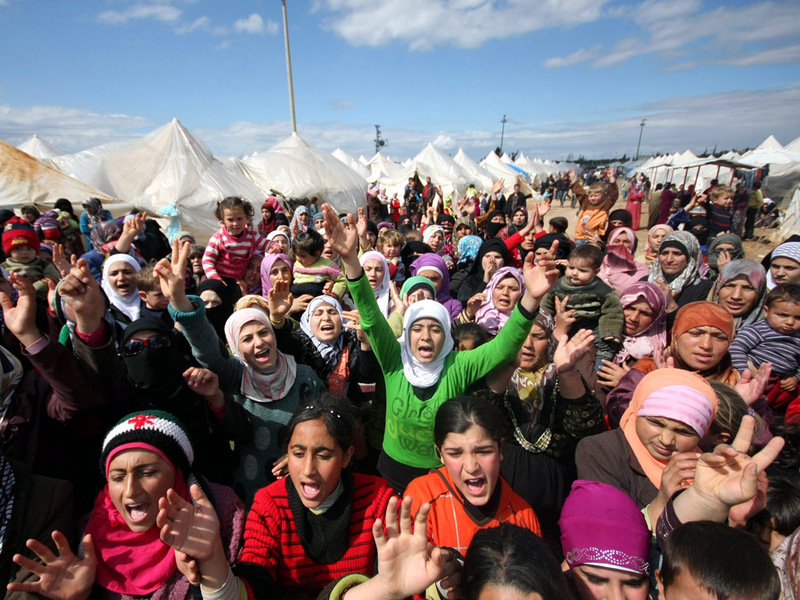 Pax Christi USA’s Executive Director Sr. Patricia Chappell, SNDdeN signed onto a letter to Congress calling on the United States to welcome Syrian refugees from all faith traditions. The letter has more than 400 signatories thus far, and is being sent to the Senate and House in advance of hearings and discussions around refugee resettlement and Syrian refugees. The letter was initiated by Church World Service. Can you add my name to this letter, please?